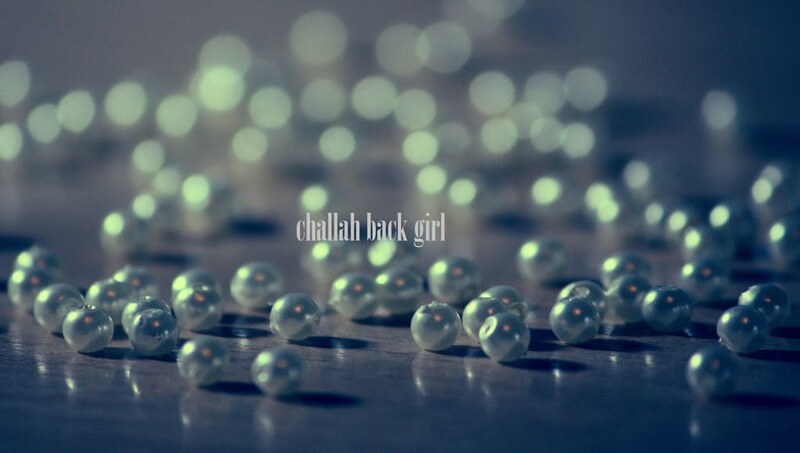 challah back girl: Ideals and Idols. Parshat Ki Tisa has always been one of my favorites: There's the precedent of counting the Jews by their contributions, not their numbers; a call to eat with compassion with the prohibition against combining milk with meat; a reminder of what a gift Shabbat is; and of course, the golden calf dramz. I once read a commentary which said that when Moses descended from the mountain and witnessed the worship of the idol, he did not smash the tablets in a temper tantrum. Rather, he understood that if the people felt they needed an intermediary between them and G-d to replace the MIA Moses, then they would only turn the mitzvot into idols as well. According to the Talmud (Shabbos 87a), G-d Himself affirmed that Moses had done the right thing, so we can see a clear distinction between this incident and the one that resulted in Moses not being allowed to enter the Promised Land. It would be great if we could say Moses' concerns were completely resolved in the forty day period before he received the second set of tablets, but fast forward a few thousand years and some change, and unfortunately, there's still some major mitzvah worship going on. Instead of each Jew utilizing the mitzvot to connect to G-d and set an example of a G-dly life, they uphold a certain few (and only their interpretation of them, no less) as an end-all, be-all form of Judaism. I do not believe that Moses brought down the Torah so that any one Jew could zero in on and obsess over one particular thing and ignore all other aspects of their neighbor. In keeping with the mitzvah of giving someone else the benefit of the doubt, let's presume that every Jew is better than us in at least one aspect of Judaism, and know that the Jewish people—and the world—are better for it. In this way, we will learn not to worship idols in any form, and only then can the sin of the golden calf be fully rectified.